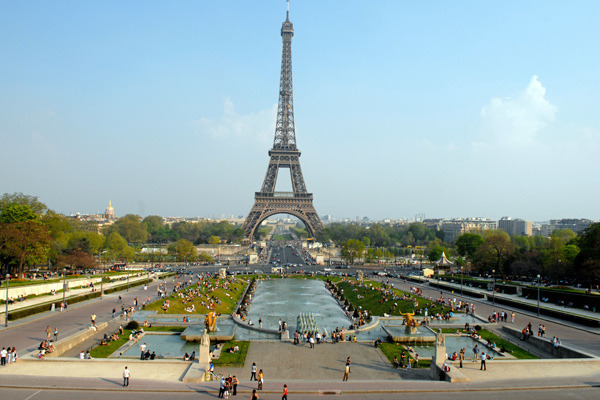 France is one of the most popular tourist destinations in the world. The country welcomed 84.7 million foreign tourists in 2013. People from all over the world are drawn to the beautiful scenery, fine wine, cuisine, exceptional scenery and a laid back lifestyle of France. Most of the people come to France to visit Paris, the iconic romantic city. The place brims with cathedrals, museums, palaces, cafes, restaurants and historical places. However, France has a lot more to offer to its visitors than just Paris. The country has glamorous coastlines, mountain ranges, and hill stations. The diverse landscape of France has inspired centuries of influential writers, poets, and writers. You can visit the city of Carcassonne, the largest fortress in Europe, or you can climb the top of a mountain to see the ruins at the Château De Montségur. There are countless tourist sites in France. Here are the ten most beautiful places to visit in France in no particular order. Paris is the most visited destination in France. It is known by several nicknames like the City of Love, the City of Lights and the Capital of Fashion. The place attracts more than 45 million visitors annually. The most popular tourist site in Paris is the Eiffel Tower and Disneyland Paris. The place is also noted for its command in business, fashion, art and gastronomy industries. Notre Dame, the famous cathedral is also popular with new and veteran visitors. There are also several excellent monuments other historical attractions. The other famous landmarks include Basilica of the Sacré-Coeur, Place de la Concorde, and Arc de Triomphe. The place is great to visit at any time of the year, be it winter or summer. Located on the French Riviera, Nice is one of the best places to visit in France. Nice is located strategically along the Cote d’ Azur. The place is renowned for its beaches, flower market, art galleries, old port and old town. 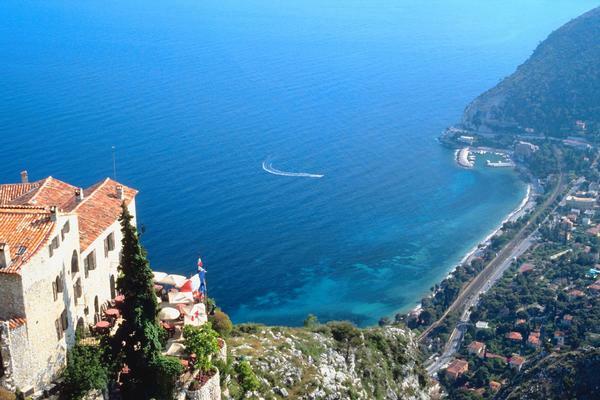 The deep, blue waters of Cote d’Azur offer a dramatic background to Nice. Take a stroll on the waterfront promenade while breathing the fresh Mediterranean air. You can also see an eagle eye view of the whole city from the top of Castle Hill. The place has vibrant buildings, grand fountains and cathedrals. Walk down the charming streets of Nice’s Vieille Ville to witness tiny bistros, antique shops, museums, and boutiques. Located in east-central France, Lyon is the third largest city in France. It is also known as the cultural capital of France. 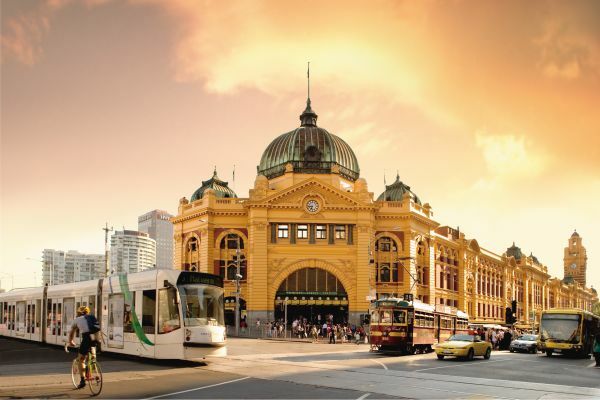 The city is known for its vibrant culture, historical architecture and gastronomy. The city is an intriguing potpourri of contemporary and ancient architecture. 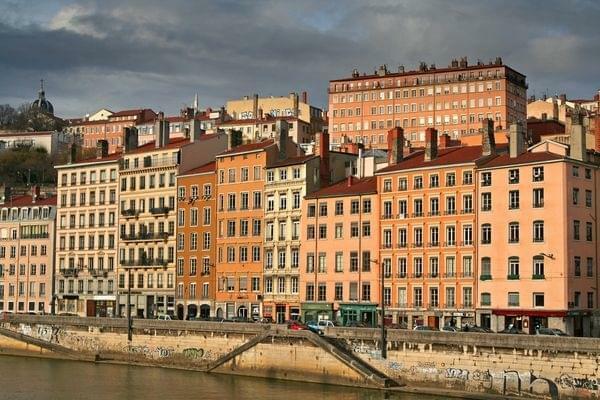 Lyon, with its 2000 years of history imprinted on its streets is a UNESCO World Heritage Site. The city attracts the travelers with its antique markets, first class shopping, vibrant theater and interesting museums. Many visitors travel to Lyon to dine in one of the city’s many fabulous restaurants. The two Roman amphitheaters still host music concerts. Wander along the cobblestone lanes of Vieux Lyon to stroll past the centuries-old boutiques and shops. 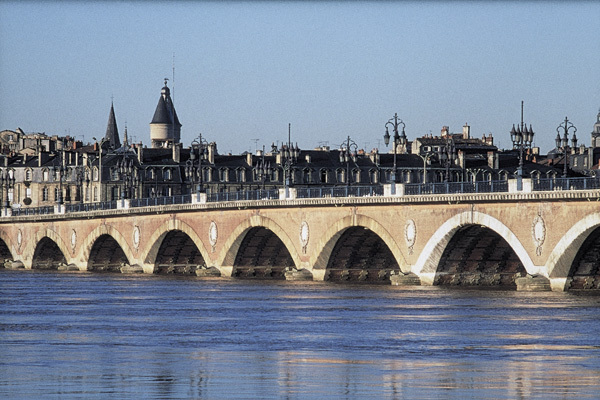 Built upon the River Garonne, Bordeaux is one of the most Un-French cities in France. The place was once nicknamed “Sleeping Beauty”, but is now a thriving tourist destination in France. This major port city is noted for its fine architecture, world-class art, historic sites and exceptional shopping zones. Bordeaux is a mecca for the wine enthusiasts. So make sure you visit the wine industry of St. Emilion and Médoc if you are a wine lover. The Gothic churches, old merchant’s house, and markets are very popular in Bordeaux. You must also visit Dordogne, a land of gentle hills and quiet country roads. The place is also home to prehistoric cave dwellers. Are you a movie buff? Then Cannes should be your next stop in France. 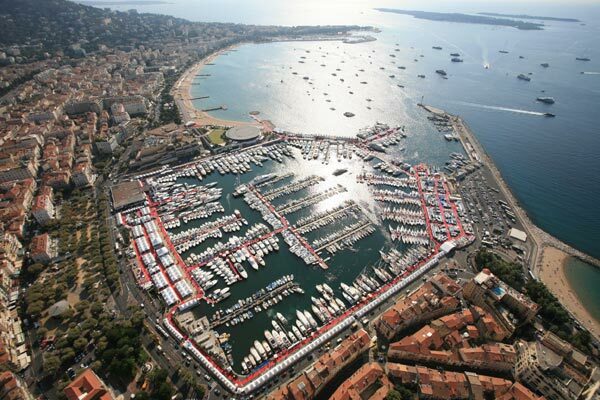 Cannes hosts the annual Cannes Film Festival and Cannes Lions International Festival of Creativity. Around 150 years ago, the city was nothing more than an unimportant fishing village. Today Cannes is an elegant city with hundreds of international clientele. The city is located on the French Riviera and is famous for its restaurants and luxury hotels. Cannes beaches are a huge tourist drawer. You can also visit the free public beaches Plages du Midi and De la Bocca. The other popular attractions include Haute Ville, Rue Meynadier, the Palace of Festivals and the Croisette. Morzine is a commune in the Rhône-Alpes region in eastern France. This place is a skier’s paradise. It is home to Avoriaz ski resort, one of the most famous ski resorts in the world. Morzine is dominated by chalets that are spread across a river gorge. This mountain region offers panoramic scenery, hotels, restaurants and ski facilities. Morzine has also hosted the Tour de France several times. 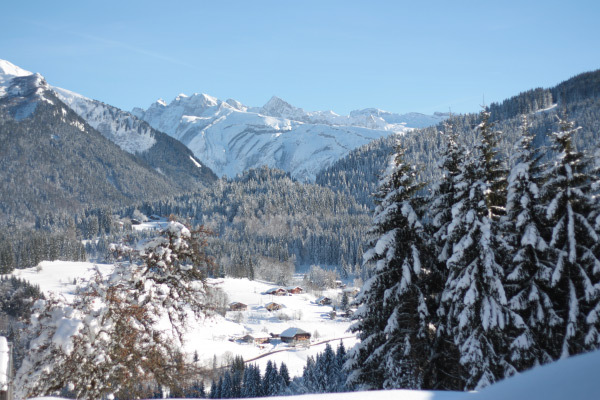 The valleys and pistes are the main attractions of Morzine. You can also enjoy an après-ski soak in Aquariaz, an indoor tropical water park. Marseille is the second largest city in France. This major Mediterranean seaport is located on the southern coast of France. It is the capital of the Provence-Alpes-Côte d’Azur region. 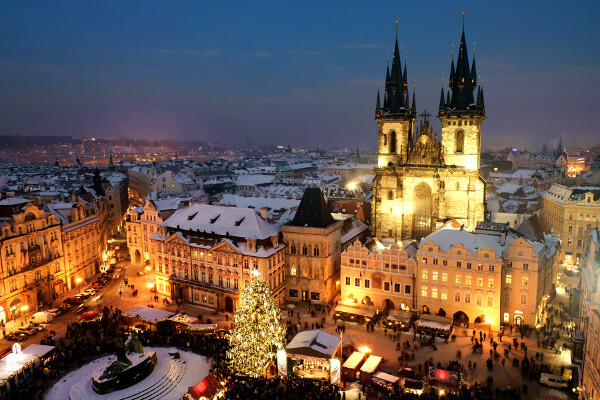 The city is famous for medieval architecture, Roman ruins, and distinctive cultural values. It was once the most important trade center of France and served as the main trade port of the French Empire. This busy city also offers a variety of cuisines, shops, and historical sites. One of the most important landmarks of this city is St. Laurent church. Take a boat trip to the historic fortress on the Ile d’If. Loire Valley, also known as the ‘Garden of France, is an area of outstanding natural beauty. The valley is located in the middle stretch of the Loire River in the central France. It is filled with historically important architecture, which has earned it the status of world heritage site. 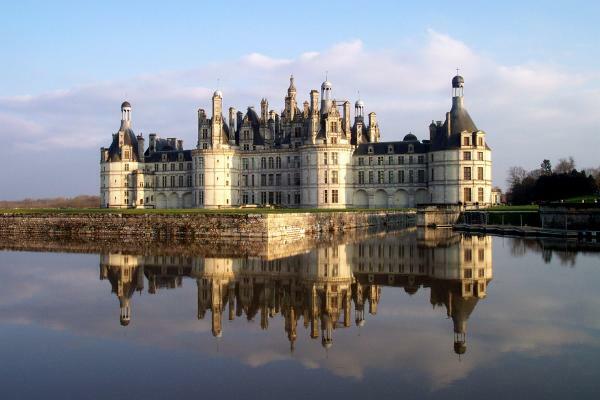 The most popular attraction of the Loire Valley is the large number of castles along the Loire Valley. Many of the visitors base their entire trip around these chateaux. The place is also renowned for its historic villages, vineyards, mansions and beautiful landscapes The other popular attractions include Abbaye Royale de Fontevraud, the largest, medieval abbey in France. Rising up the midst of the mud flats is the rocky, peaked island of Mount Saint Michel. It is located on the northwestern coast of France in Normandy. The tidal island is one of the most popular places of attraction in Mont Saint-Michel. 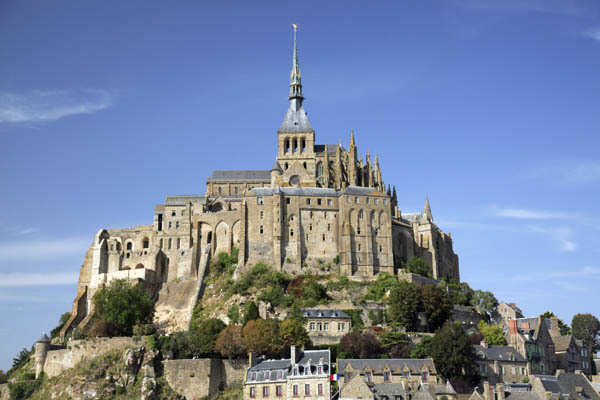 The medieval structures are crowned with the Abbey of Mont-Saint-Michel, the star attraction. The dramatic tides on this island are both magical and mysterious. You can discover the place alone or hook up with a guide for a dramatic day hike across the bay. There are plenty of restaurants to enjoy the local delicacies. Climb the places to enjoy the dynamic views of the landscape and the ocean that surround Mont Saint-Michel. The island is accessible all the times except during the high tide. Strasbourg is one of the greatest historic cities of Europe. It is located on the border of Germany and France and has the culture of both the countries. Strasbourg with its magnificent gothic cathedral, narrow streets, canals and half-timbered houses, is one of the finest old cities in France. This picturesque town draws people with its old world charm. 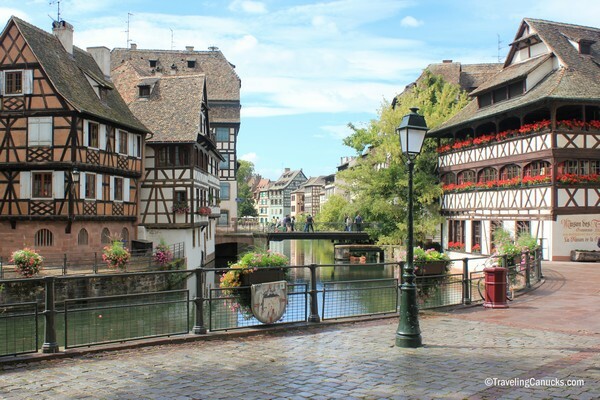 Strasbourg is easily accessible via Paris, Germany, and Benelux.